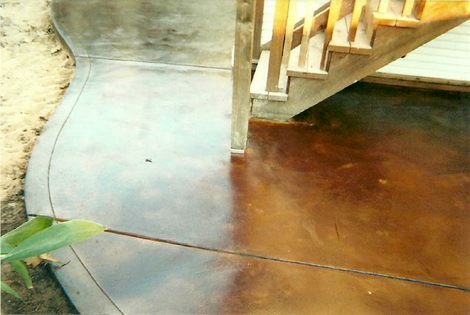 All American Concrete Contractor of San Antonio, TX offers complete concrete patio construction. We do concrete projects for both commercial and residential concrete patios. We’ve poured small residential concrete patios; as well as, large commercial concrete patios in San Antonio, TX. As a San Antonio, TX Concrete Patio Contractor we’ve worked for homeowners, property management companies and large construction companies on all types of Concrete Projects including; Concrete Slabs, Concrete Walls, Concrete Driveways, Concrete Patios, Concrete Foundations and more. We only use the very best in concrete contractor practices to ensure the very best and appropriate concrete project at the most efficient concrete contractor cost and pricing. Contact us today for your FREE Estimate!